We’re a leader in the development, manufacture and supply of aluminium building products. 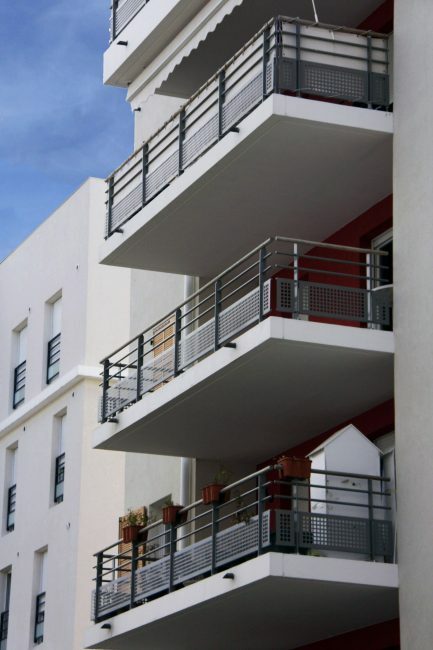 We specialise in guardrails, balustrading and aluminium building profiles. Our passion is finding innovative solutions for the most complex of project requirements. Our Panorama range of aluminium balustrading systems are made to measure and constructed in aluminium always offering a suitable solution for any roof terrace or balcony - be it glazed or railed and available in fixed and even freestanding options. Barrial, our market leading range of aluminium edge protection systems are considered the most aesthetically pleasing systems available. In fixed and freestanding versions, we have a solution available for any type of flat or low pitched roof, ensuring the safety of the whole roof area. 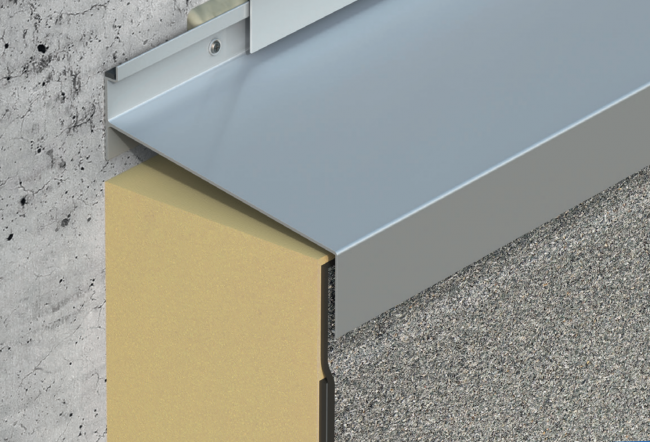 Using our high-quality aluminium flashings and profiles is not only important for designing modern flat roofs and facades but also ensures a professional transition to other parts of the building. We have over 40 years of experience in this sector which has allowed us to create a large range of leading flashing systems. 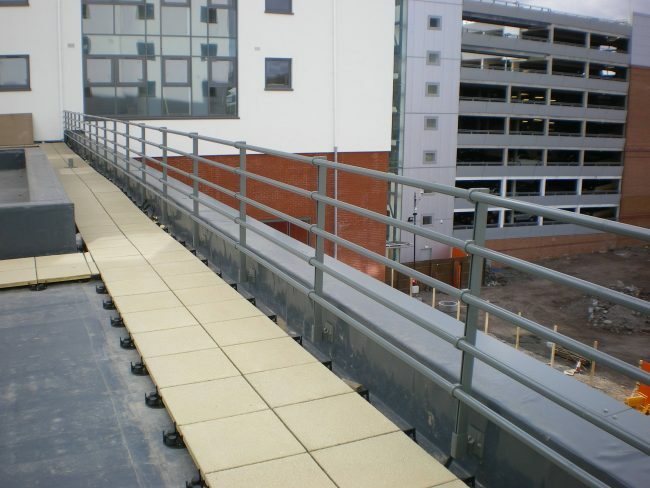 Available in several free-standing and all conceivable fixed options, our Barrial roof edge protection system can meet any project requirement. Why would you consider anything other than aluminium roof edge protection?